 We specialise in Real Estate for Croydon North, Croydon South, Croydon Hills and surrounding areas. We have been named as The Winner of the Game Changer of the Year. 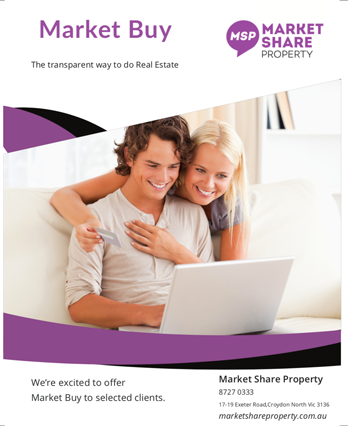 Hear what our clients have to say about Market Share Property. Sell Your Home For More!! Market Buy has won awards all over Australia! The latest in real estate tech that lets you see offers as they are made, 24/7! The best way to maximise your sale price, download more information.